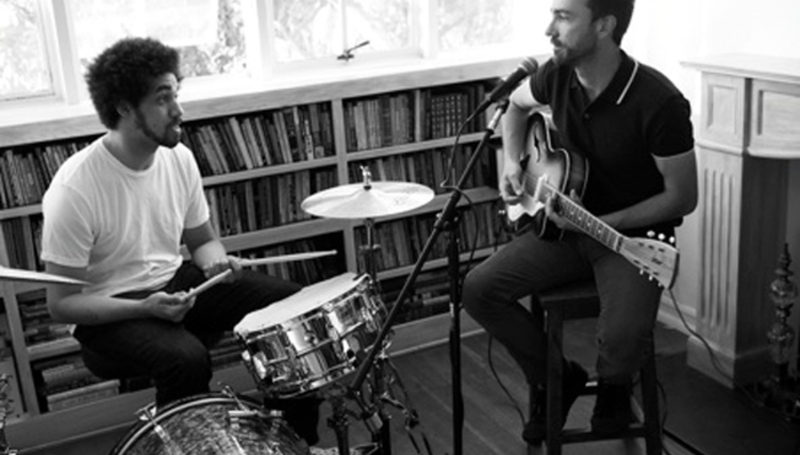 So, for the last day or so, we've been sitting on our hands waiting for the new video from the Danger Mouse and James Mercer collaboration that goes by the name of Broken Bells to show up. Thankfully it now has, and we can show you it. There was a brief 30-second trailer clip of it, but this is the real, full thing. Cast your eyes over it below. It's for 'The High Road'. Mildly reminiscent of David Lynch's Lost Highway, it represents a far better way to spend your time. The video was directed by Sophie Muller and the duo's self-titled debut album will be released on March 8. Also keep a beady eye or two out for Wendy Roby's interview with the pair, which will be up in the next couple of weeks or so. We hope! It's a video interview!